We have seen many pop stars come and go. Some of them turned out to be one hit wonders; while others went on to have a successful, lucrative music career. Often, the musicians enjoy making music, but sometimes hate the spotlight that comes with it. They may want to live a normal life away from the madness the industry creates. Some artists seem as though they vanished from the music industry. Let’s take a look at some successful pop stars that have completely fell under the music radar. Willa Ford became a star in the early 2000’s when she released the hit, ‘I Wanna Be Bad‘. She hasn’t released any new music since her debut album, ‘Willa Was Here‘. Paula DeAnda rose to fame in 2006 with her first single, ‘Doing Too Much‘. She release her debut album, ‘Paula DeAnda‘ shortly after. Paula DeAnda most recently appeared on NBC’s ‘The Voice‘, but was eliminated. Singer Vitamin C released the perfect graduation song, ‘Graduation (Friends Forever)‘ in 1999. Shortly after releasing her second album, ‘More‘ in 2001, she stopped releasing music. 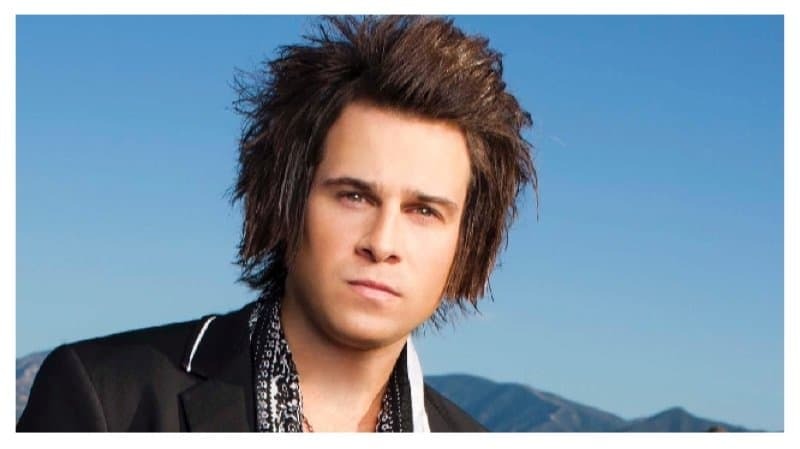 Ryan Cabrera hit single ‘On The Way Down‘ reached number 15 on the Billboard charts in 2001. Cabrera released four albums, with the last being ‘The Moon Under Water‘ in 2008. He recently released an EP earlier this year titled, ‘Wake Up Beautiful’. 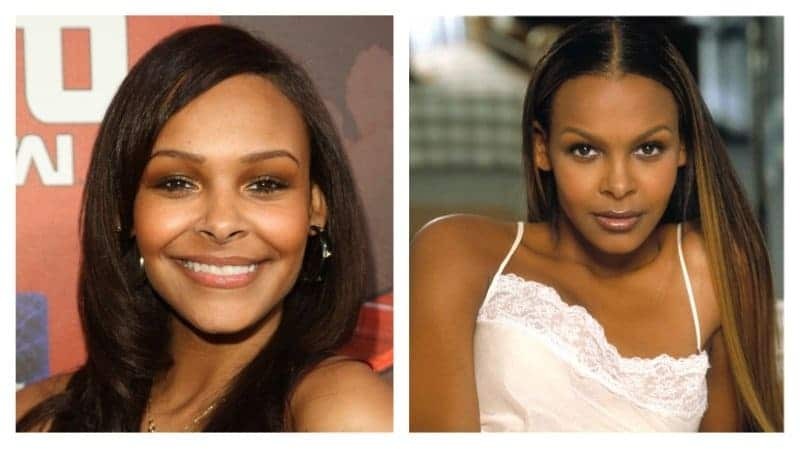 Samantha Mumba became a superstar after releasing her debut single, ‘Gotta Tell You‘. However, she hasn’t had much success music-wise after releasing her debut album. In 2003, you couldn’t turn no the radio without hearing Stacie Orrico’s hit, ‘(There’s Gotta Be) More To Life‘. She attempted to release more music following her debut, but they failed to chart successfully. 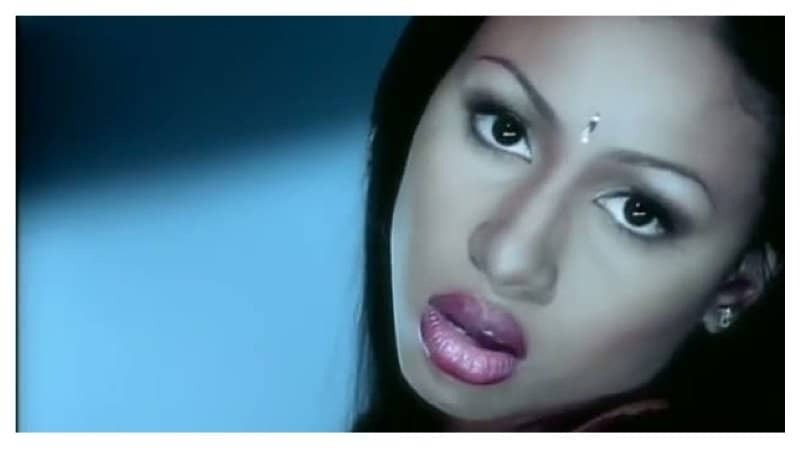 Mya was superstar in the late 90’s. She was considered a triple threat because she could sing, act and was a professionally trained dancer. She hasn’t released any new music in a while, but is still preforming at venues and making club appearances. 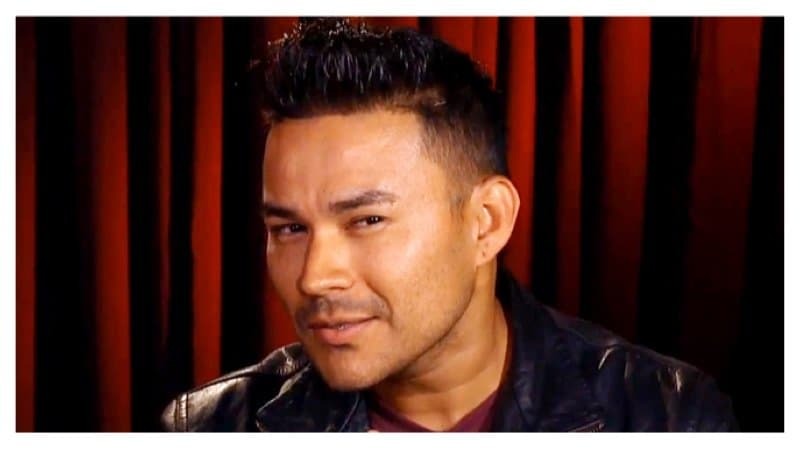 Frankie J’s hit single ‘Obsession (No Es Amor)‘ peaked at number 3 on the charts in 2005. The singer hasn’t released music in almost 3 years. 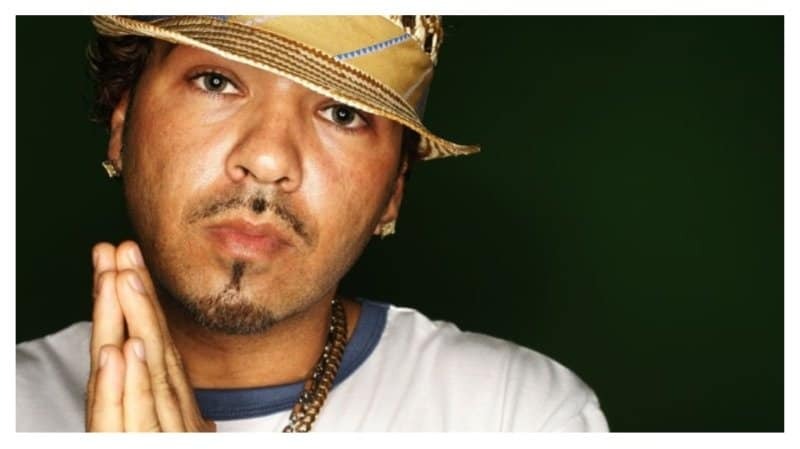 Baby Bash’s ‘Suga Suga‘ gave the rapper global fame. He hasn’t had a huge hit single since. 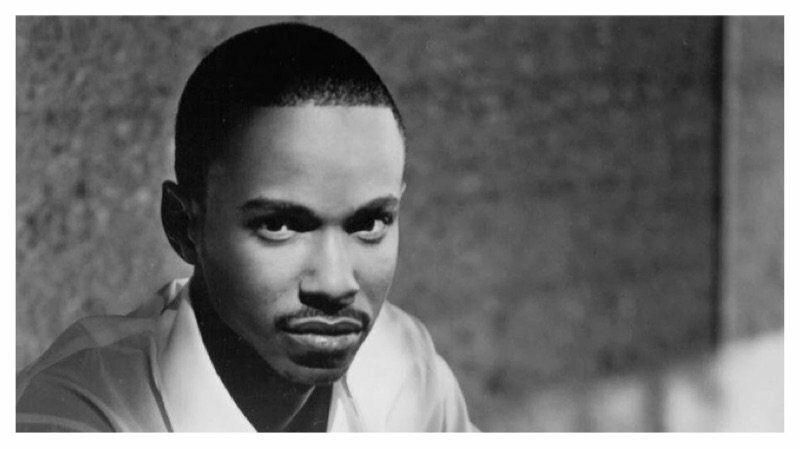 Tevin Campbell was a teenage heartthrob in the 90’s. He had two hit singles, ‘I’m Ready‘, and ‘Can We Talk‘. Campbell was also the voice of Powerline in the Disney film, ‘A Goofy Movie‘. The singer hasn’t released an album since 1999. Blu Cantrell released the ladies anthem, ‘Hit ‘Em Up Style (Oops! )‘ in 2001. She hasn’t released any new music since her 2003 album, ‘Bittersweet‘. After leaving the hip-hop group, The Fugees, Lauryn Hill became a solo artist. 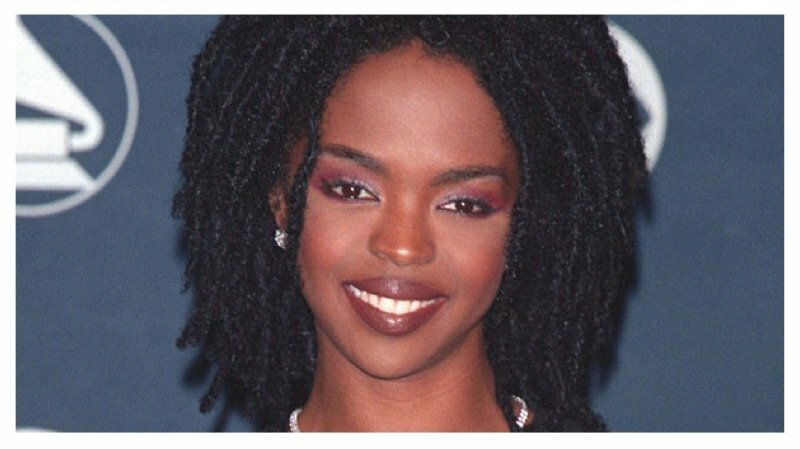 She released her first and last solo album, ‘The Miseducation Of Lauryn Hill.’ Hill still performs at concerts every now and then, but the chance of her ever releasing another album is unlikely. 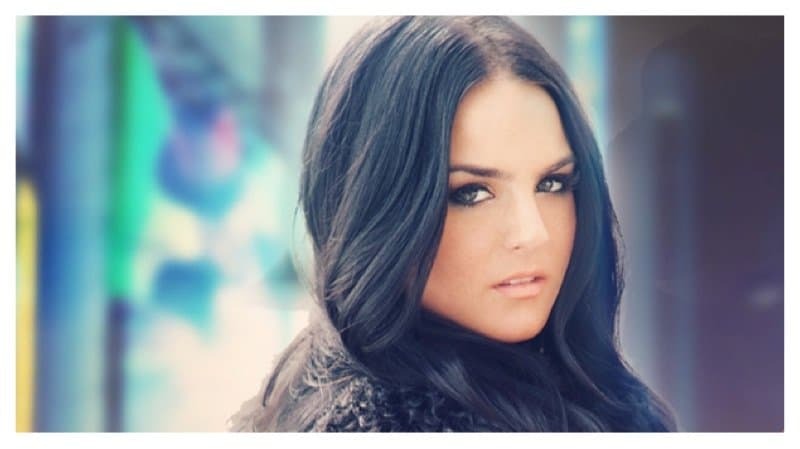 Powerful vocalist JoJo was a teenage sensation after she released, ‘Leave (Get Out)‘ in 2004. After having record label issues, it seemed like she vanished. She continued to release independent mix tapes and is currently working on another album. 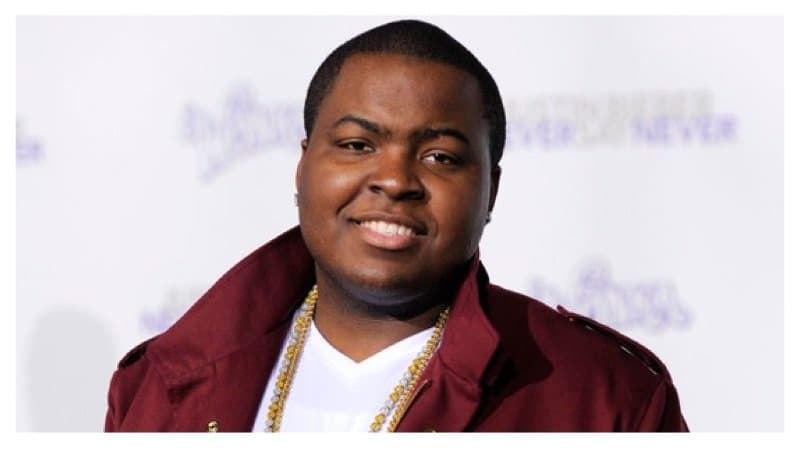 Sean Kingston’s last album, ‘Back 2 Life‘, was released in 2013. He gained success after releasing the singles, ‘Beautiful Girls‘ and ‘Letting Go (Dutty Love)‘. Nelly Furtado revamped her look and music when she teamed up with Timbaland to release, ‘Loose‘. That album spawned multiple hits such as, ‘Maneater‘, ‘Promiscuous‘ and ‘Say It Right‘. She hasn’t released in new music since 2012, and is said to be focusing on raising her family. 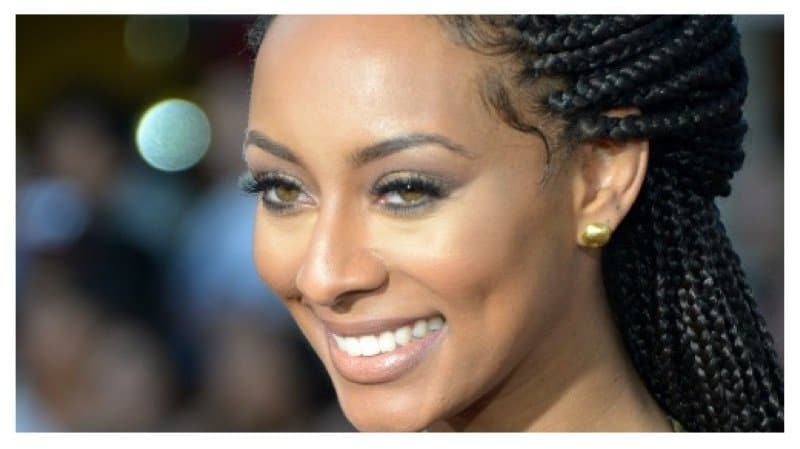 Keri Hilson got her start in the music industry writing hit songs for some of your favorite artists. She released her first album, ‘In A Perfect World…‘ and became an award-winning artist. Keri Hilson released her second album, ‘No Boys Allowed‘ in 2010. She is currently working on a new album, which she hopes to release soon. Joss Stone took the music industry by storm when she released her debut album, ‘The Soul Sessions‘. While she hasn’t had many top charting hits in a while, she is reportedly releasing a new album, ‘Water For Your Soul‘ soon. Remember the song ‘Bleeding Love‘ that kept getting stuck in your head whether you liked it or not? Leona Lewis gained international success thanks to that song. She is currently still releasing music in the U.K.
Natasha Bedingfield made some popular songs that helped explain the lives of many teenagers growing up in the mid 2000’s. Her hits ‘Unwritten‘ and ‘Pocketful Of Sunshine‘ made her a household name. Her latest album, ‘Strip Me‘ was released in 2010. Debelah Morgan’s song ‘Dance With Me‘ peaked at number 8 on the Billboard charts in 2000. She hasn’t released any new music since 2005.